Victoria’s integrated catchment management framework is working to protect and enhance our rivers and landscapes while supporting productivity from our land and water resources. 10,134 requests for permits, licences, leases and planning referrals provided to landholders, nearly double the target. 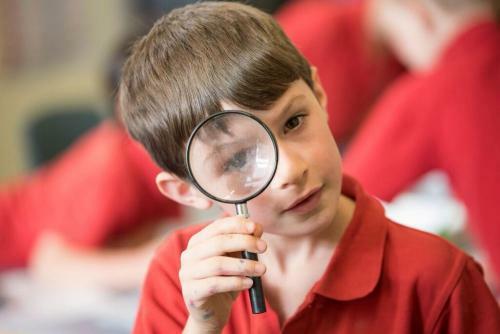 These activities contribute to broader outcomes of improved rivers, more sustainable agriculture, protection of threatened species and more engaged communities in natural resource management. 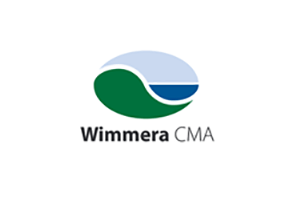 The Wimmera region covers 30,000 square kilometres straddling the Wimmera River. Agriculture is the dominant land use, economic driver and employment sector. A quarter of the 50,000 people who live in the region depend directly on agriculture for their income. The West Gippsland region covers 18,000 square kilometres from Warragul to the Gippsland Lakes and from the Great Dividing Range to Wilsons Promontory. It provides the majority of Victoria’s electricity, 60% of Melbourne’s water storage and 20% of Australia’s milk production. 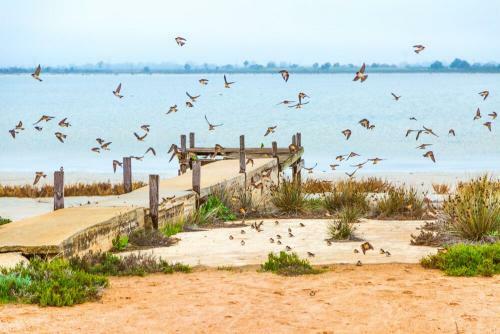 Spanning 13,000 square kilometres that feed into Port Phillip Bay and Western Port, this region has a 4.5 million resident population whilst also boasting some of Victoria’s most productive farming lands and spectacular parks that are home to all four State flora and fauna emblems. 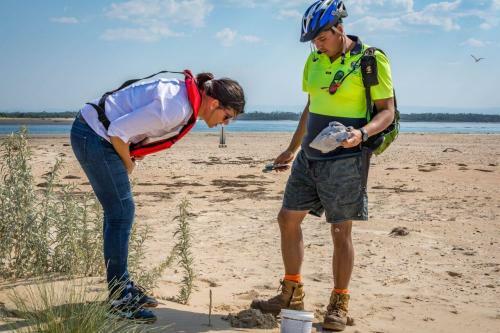 The North East region extends across 19,000 square kilometres between the Murray River in the north, Victorian Alps in the south and the Warby Ranges in the west. 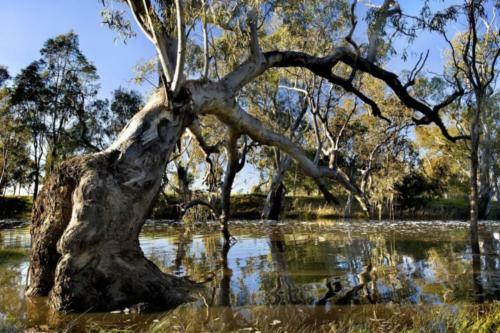 The region is home to 100,000 people, provides 38% of the Murray Darling Basin’s water and is 55% public land. The North Central region covers 30,000 square kilometres (13% of the state). It is home to 250,000 people, is valued for its internationally recognised environmental assets and supports a diverse agriculture sector. The Mallee region covers almost 40,000 square kilometres making it the largest catchment area in Victoria. It runs along the Murray River from Nyah to the South Australian border and south through vast dryland cropping areas and public reserves. The Goulburn Broken region covers over 24,000 square kilometres of which two thirds is under private ownership. 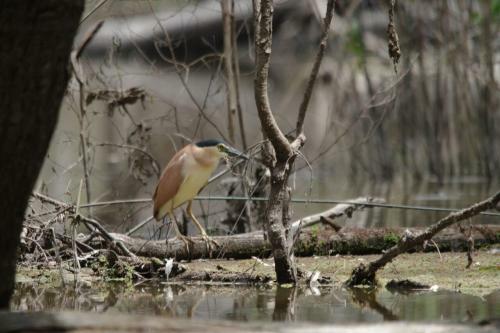 It extends north from the outskirts of Melbourne to the Murray River. 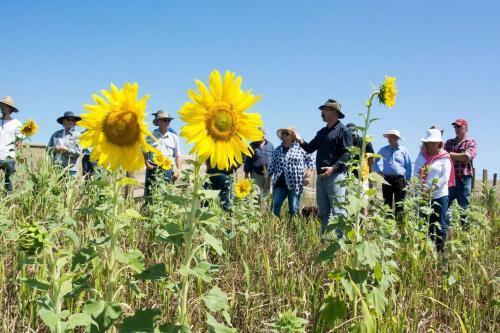 It yields 11% of the Murray Darling Basin’s water despite making up only 2% of its area. The Glenelg-Hopkins region covers 26,000 square kilometres and is characterised by flat volcanic plains in the south, with the Grampians, Dundas Tablelands and Central Highlands dominant in the north. 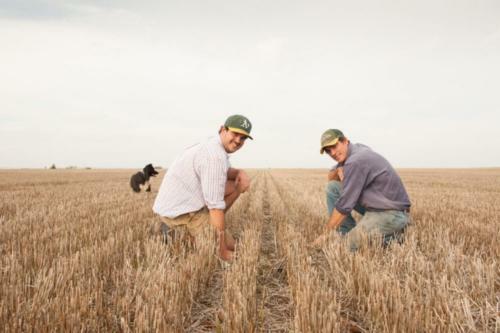 With 80% of the region cleared for agriculture, it is one of the most productive farming areas in Australia. 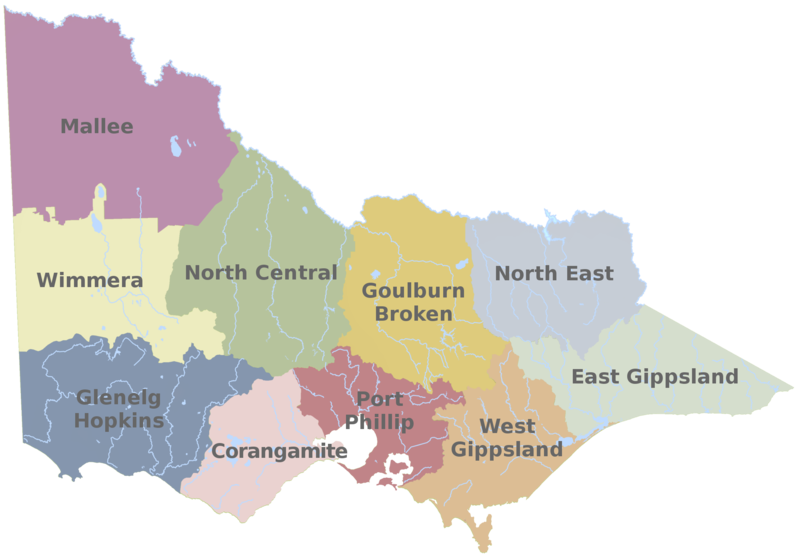 The East Gippsland region covers 22,000 square kilometres and is approximately 80% publicly-owned land mainly as significant State forests, national and coastal parks. The Corangamite region extends across 13,000 square kilometres of which 78% is in private ownership. The region has rich and diverse landscapes ranging from expansive volcanic plains to coastal environments and the Otway Ranges. 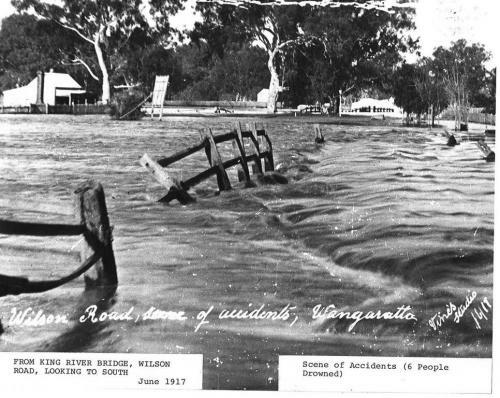 ​There are 10 Catchment Management Authorities in Victoria. Case studies from each region highlight the broad range of actions that were undertaken in partnership with the community, and demonstrate the tangible on-ground impacts of CMA projects, programs and strategies. Healthy, sustainable and productive land, water and biodiversity is maintained through integrated catchment management that is strongly community based, regionally focused and collaborative. Every CMA works hard in their region to develop partnerships that produce results for our waterways, landscape, species and environment. Here is a snapshot showcasing the dedication CMAs have to Victoria’s future. 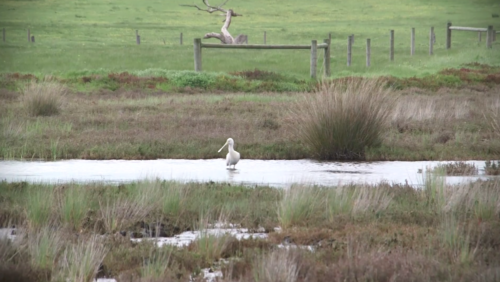 The peak body for Catchment Management Authorities in Victoria, Australia. 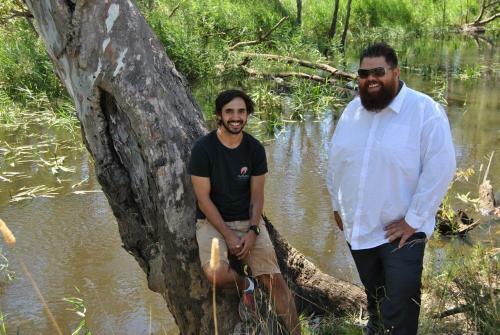 Vic Catchments acknowledge the Traditional Owners on land across Victoria and pay our respects to elders both past and present.